It has been one year since the zombie apocalypse. Most of humanity has been wiped out. Hiding in the ruins are red eyed, predator undead waiting for the next unfortunate victim to cross their path. Our hero John Linder, and his road companion Claire have survived among the dead by using their wits and sticking together. They have also had a little luck. But now it appears their luck has run out. Low on supplies, they have reached the end of the road. 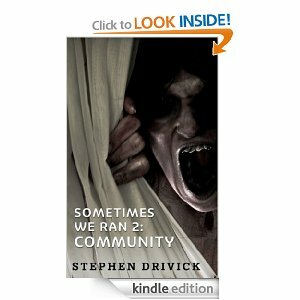 A daring raid on a dangerous highway overpass filled with man-eating zombies is the only thing between them and starvation. This raid will catapult Claire and John into the daily lives of two distinct groups of survivors. One of these groups may hold the key to their salvation. Famous novelist, Constance Mansfield lived a seemingly straightforward – if private – and somewhat predictable life. Friends, beloved daughter Sutton, a beautiful home, and all the success an author could wish for. A perfect life….but was it? 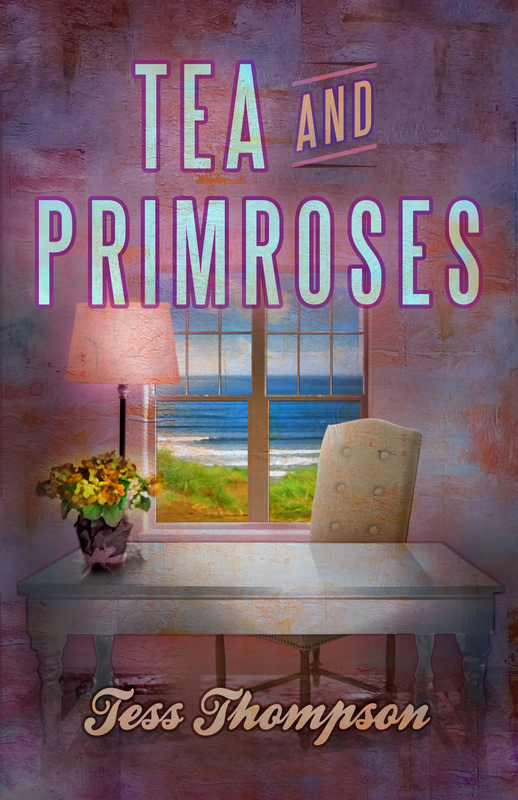 Tea and Primroses is a number of stories, beautifully combined into a powerful book. Two bittersweet tales of lost love and tragedies intertwine with friendship and family without feeling contrived or forced, and form the soul of this book. Enduring friendships and loyalty are as much a part of the story as the love stories. Characters are three dimensional, and well developed. Tess made me laugh and cry, and at one point I spit water on the cat laughing. The father-daughter scene and mother-daughter scenes resonated with me. Powerfully written, but not overdone. Tea and Primroses is absolutely the best book I’ve read in quite a while! I finished it early this morning after reading it in one sitting because I couldn’t stand to put it down. The prologue drew me in, calling to me like a cup of lemon tea and fresh shortbread cookies do. I’ll admit it, I was hooked from that point on. Detective Tom “Brick” Brikler relentlessly hunts for the killer as the body count rises. Unfortunately for the citizens of Atlanta, The Collector is a clever as he is deranged, and seemingly leaves no evidence behind…or does he? 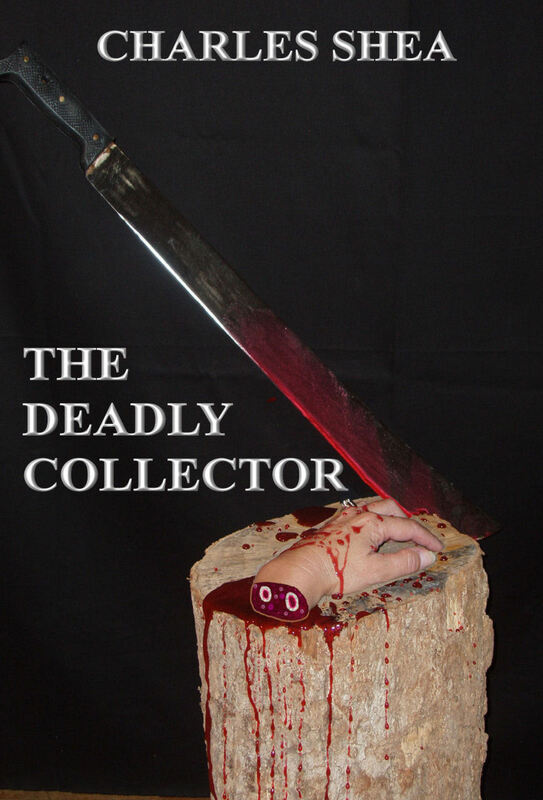 This story chronicles Brick’s desperate race to find the link between the victims and their murderer, a link, that if found, could end The Collector’s grisly reign of terror. Mel Harper is a finish carpenter in her twenties, searching for herself after experiencing the trauma of losing her parents three years ago. 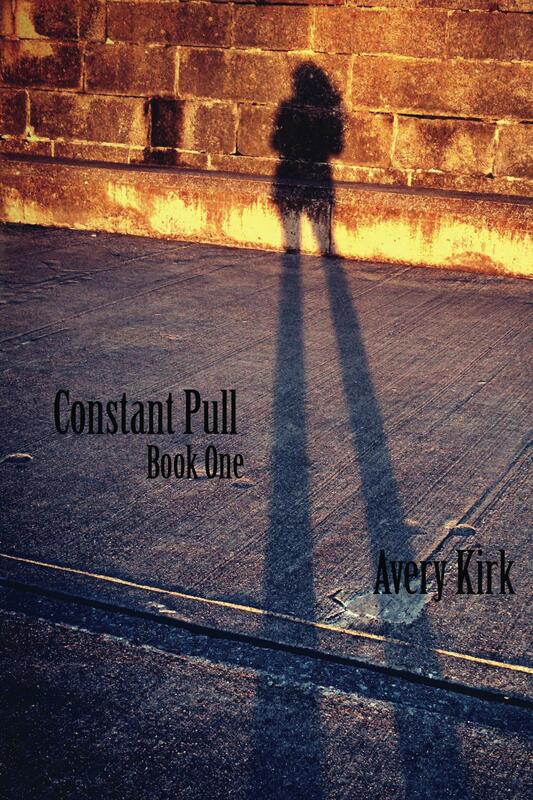 Through that tragedy, she meets Kevin who has grown to be her closest friend and her primary confidant. Shelby is a career woman turned housewife who enjoys the friendships that have been built with her 5 best friends; Camille, Lynesha, Raylin, Kerri and Chloe. They all have different businesses or careers, husbands and even children but something is missing, something they can’t find at home, in a store or even in a book. So, they search for this missing piece in the beds, arms, cars, offices and even in storage rooms of other men who don’t mind paying for what Dem Dam Divas can offer. They enjoy the thrill of sneaking, creeping and even vacationing on someone else’s dime but what happens when it all becomes too much? From being found guilty with no evidence, secretly wanting someone who doesn’t want you, loving only to not be loved back, caught up in a dream that you’re about to be awaken from; will it be worth it in the end? 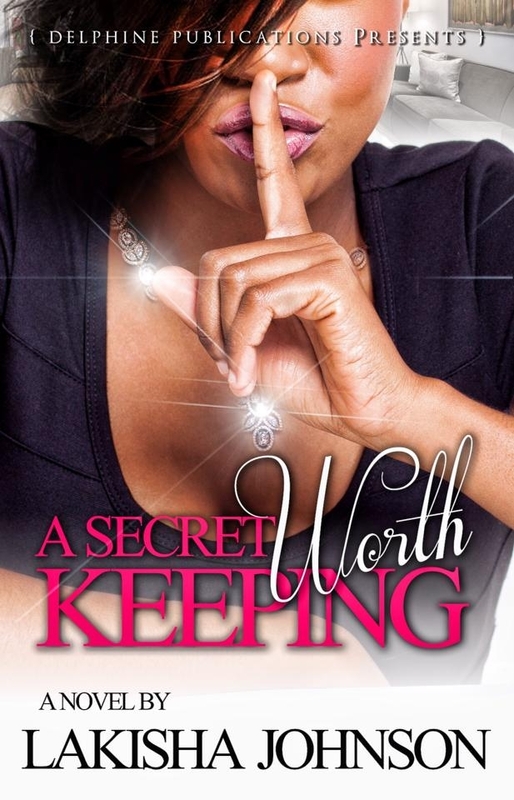 Will their secret lives be revealed and will it become too much to handle? Will they regret their actions or stand by them? Will they finally question whether this secret is really worth keeping? The controversial appointment of a handsome widower and former US Naval Officer as head teacher of an English all girls’ school ignites sexual tension, rebellion, and the unearthing of dark secrets, and changes their lives in ways none of them could imagine. Adam Wild arrives at St Mary’s Academy for Girls intent on restoring discipline to the once prestigious school. Not everyone is pleased. Jenna Murray believes the headship should have been hers and undermines his authority at every turn. 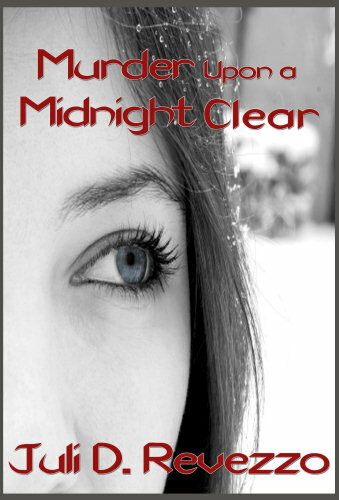 They fight a forbidden sexual attraction – until a troubled girl makes a shocking allegation. Then Nicole, his late wife’s kid sister returns from Africa with a startling request he’s unsure he can fulfil, forcing Adam to re-evaluate his feelings about love. 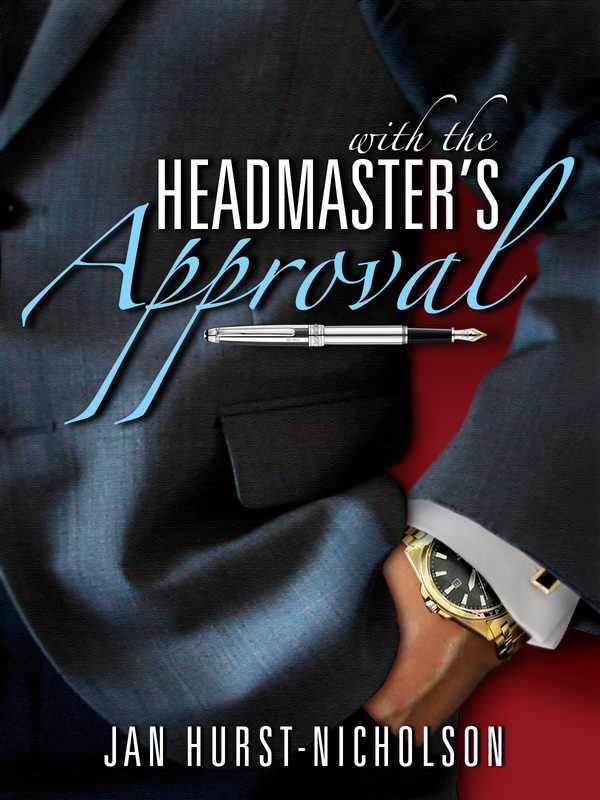 “A most enjoyable, skilfully written story with thoroughly likeable characters about whom I cared.